Forest and pond views from 3,260-sq.-ft. walk-out ranch. High ceilings, large windows, open-space plan bring nature inside. 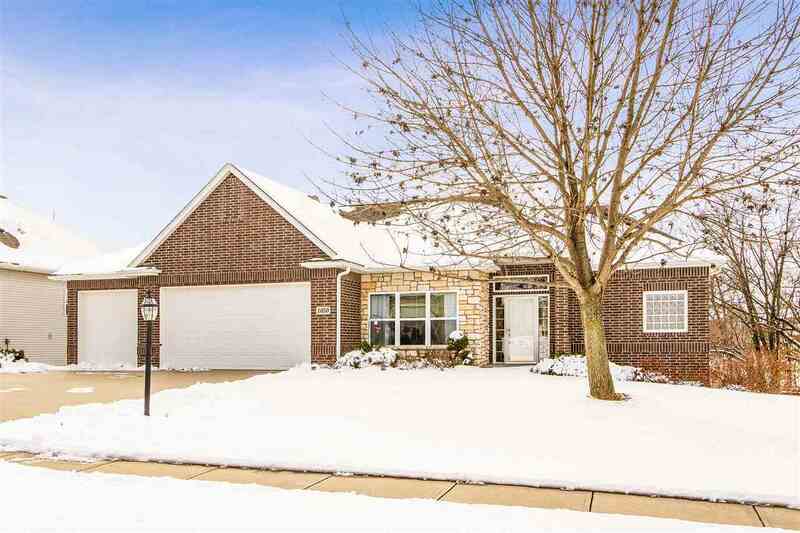 MAIN LEVEL: LR, kitchen, dining area all under 11-ft lighted trey ceiling, 2nd LR open to screened porch, MBR suite w/ dual walk-ins, 2nd bdrm, 2nd full bath, laundry, 3-car garage. LOWER: 10-ft ceilings, rec space next to covered patio, massive limestone terraces with fire pit, separate video/multi-use area, bdrms 3 & 4, 3rd full bath, utility/storage. Walk-in closets in all bdrms.